Wed., Aug. 29, 2018, 11:29 a.m. The BoDeans, of “Closer to Free” fame, will headline the Lilac Bowl stage on Friday at the 39th annual Pig Out in the Park over Labor Day weekend. With Pig Out in the Park now in full swing, here’s a refresher on the weekend’s headliners. 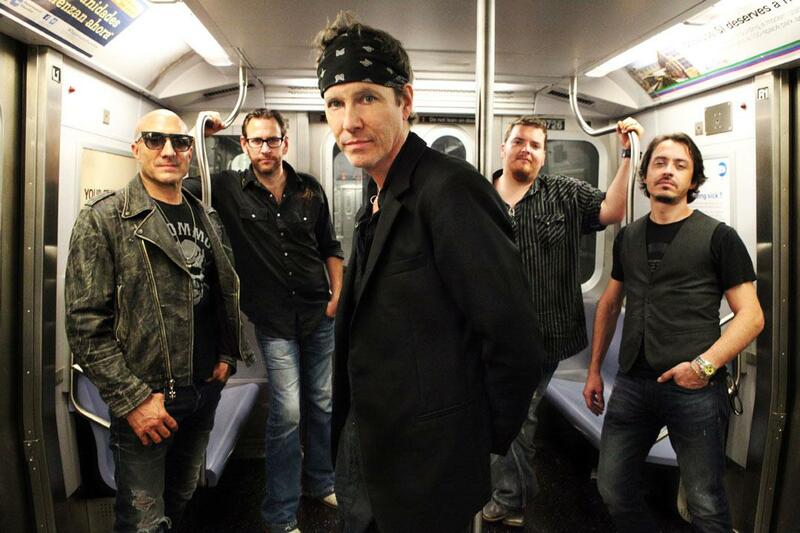 Heartland rockers BoDeans, of “Closer to Free” fame, will headline the Lilac Bowl stage on Friday. And though the band had planned to release a new album in spring of 2019, demand for the music the band has contributed to the Netflix series “The Ranch” was so high, BoDeans released “Prayer for the Weary,” a five-song EP, in June. Alt-rock band Dishwalla, best known for the single “Counting Blue Cars,” will headline the Lilac Bowl stage on Saturday. Dishwalla were alt-rock radio staples for more than a decade before deciding to take a break in 2005. Three years later, the band reunited, albeit with a different sound thanks to new lead singer Justin Fox. With Fox at the helm, the band released “Juniper Road,” its first album in 12 years, in 2017. Hip-hop duo Kid ‘n Play, known as much for its music as its work on screen, will handle headlining duties on the Lilac Bowl Stage on Sunday. In more recent years, the pair has continued to both act and perform, including a spot on the “I Love the ’90s” tour earlier this year. But the headliners aren’t the only acts worth checking out, not by a long shot. Every year, organizers bring an assortment of local, regional and national acts to three stages in Riverfront Park. All concerts are free and open to the public. For a complete list of performers, visit www.spokanepigout.com. Published: Aug. 29, 2018, 11:29 a.m.